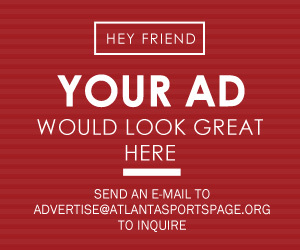 Very soon, Julio Jones could become the NFL’s highest-paid receiver. 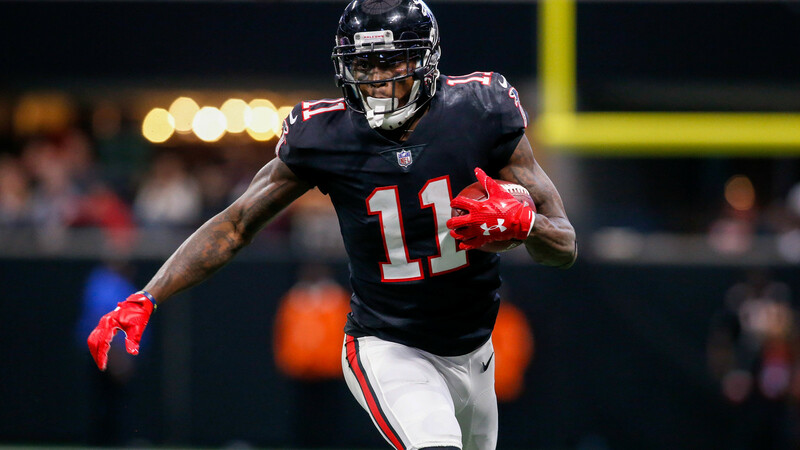 Arguably the best wide-receiver in football, Jones and the Atlanta Falcons have been in contract talks for quite some time. According to a report from Bleacher Report’s Mike Freeman, the Falcons front office are preparing to get the massive contract done. “My understanding is the Falcons and Jones are closing in on a deal that would pay him $20 million a year over a four- or five-year contract extension,” Freeman said. 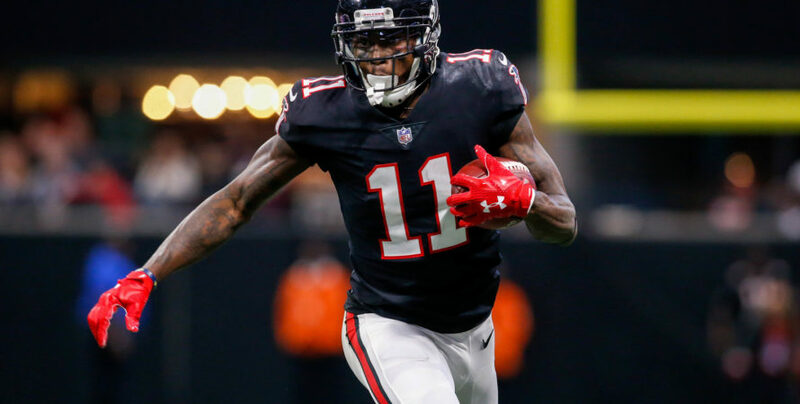 During the 2018 offseason, the Falcons handed Jones a small raise that would make his salary more comparable with his production. If the deal is done (based on the numbers in Freeman’s report), Jones would eclipse Cleveland Browns wide receiver Odell Beckham Jr. as the biggest contact at the position. Beckham Jr. signed his $90 million contract last season while a member of the New York Giants. He has a shade under $41 million in fully guaranteed money. Jones would surpass Beckham Jr., receiving $2 million more per year and an additional $9-19 million in guarantees. The deal would be well deserved as Jones is considered as one of the best wide receivers in the sport. He has been named a First Team All-Pro twice and Second Teamer once. Jones has led the league in receiving yards twice and yards per game three times in his eight year career. Last season, he led the NFL in receiving yards with 1677, adding eight touchdowns. He caught 113 passes, fourth in the league. Jones became the fastest receiver to amass 10,000 receiving yards for a career last season.